Don't knock down trees! 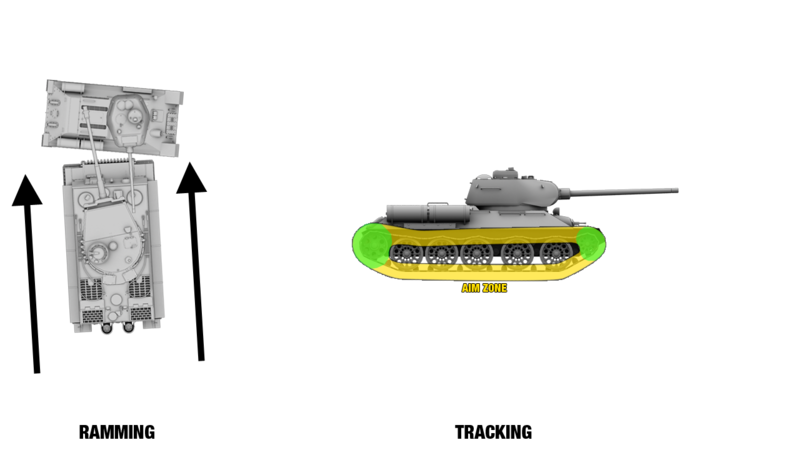 It gives the enemy your location even if they can't see your tank and tells the enemy arty where you are hiding. Sometimes, on maps with lots of open range, you should knock trees down to hide in their brush. 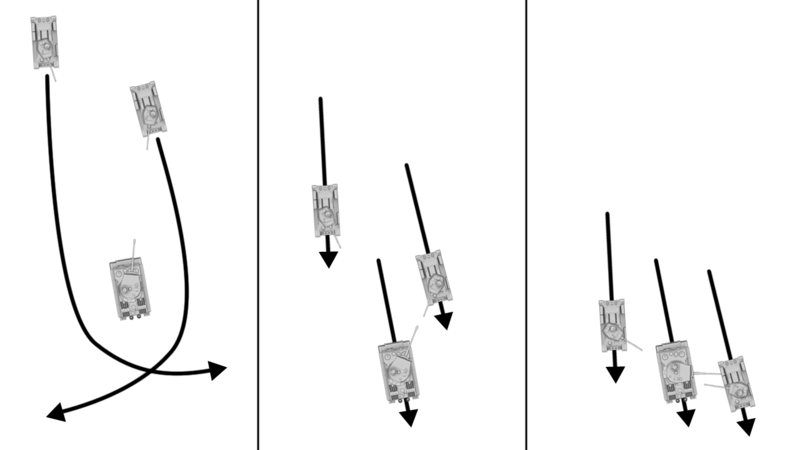 By tracking your enemy, you'll "stop them in their tracks." 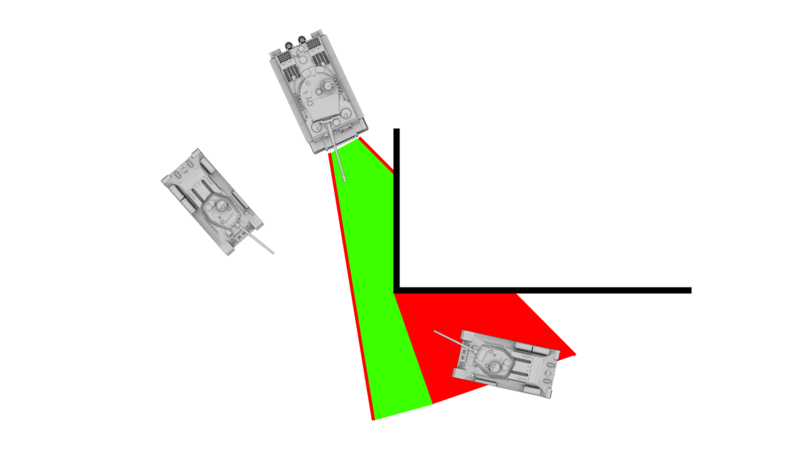 Tracking (short for "De-Tracking"), or destroying the tracks, renders a tank immobile until the crew is able to repair it. 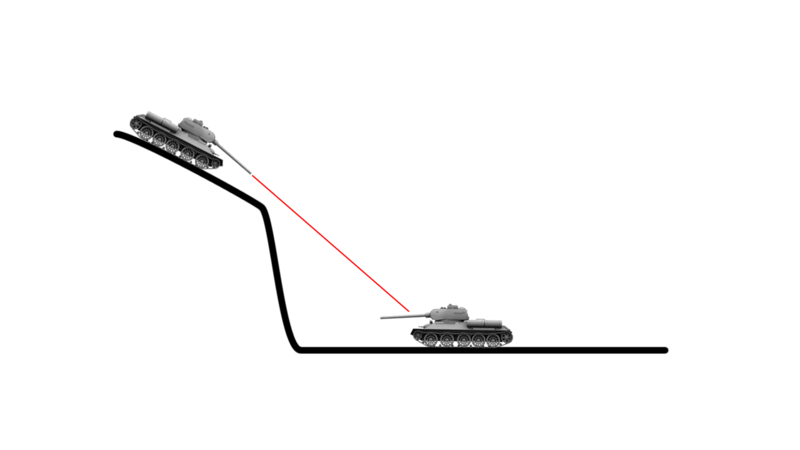 You can track a tank by ramming it (dependent on the speed and weight of the "rammer" and "rammed") or firing upon the tracks. 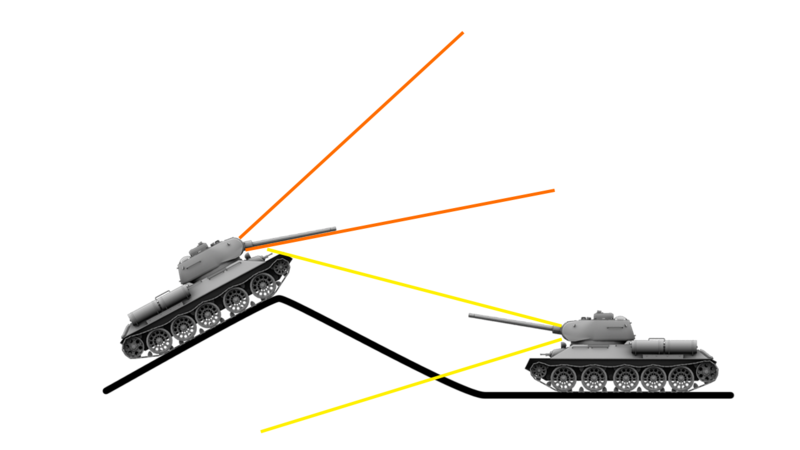 Tracking high priority targets in the open will make them vulnerable to artillery fire. 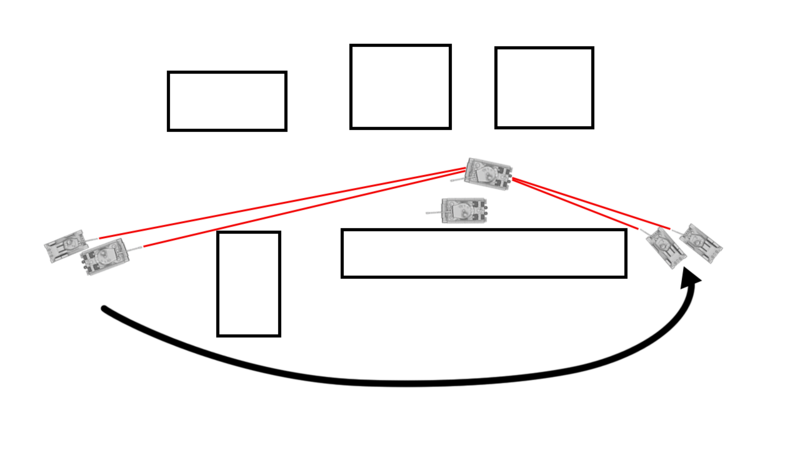 If you have teammates behind you in a lane (like on a city map) and a tank pops out from a building/street in front of you...track it! Every tank sitting behind you can get a free shot, track it again, and hopefully destroy it before it can get behind cover again. 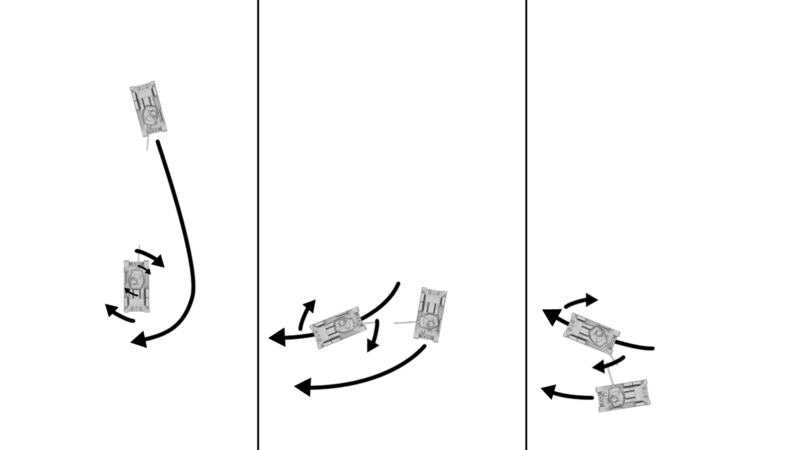 Aim for weakspots If flanking is not tactically feasible, then engaging weakspots on a heavily-armored opponent may be the only option. 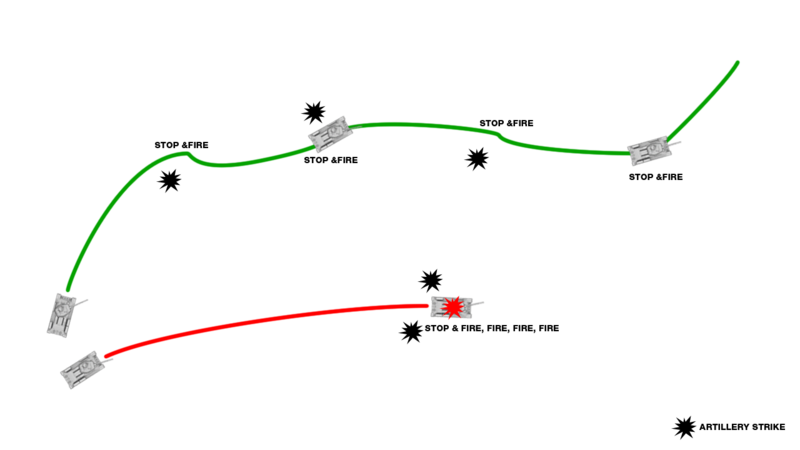 The weakspots on every vehicle is different, and not all vehicles have frontal weakspots. Oftentimes, it is a commander's cupola or hull-mounted machine gun. 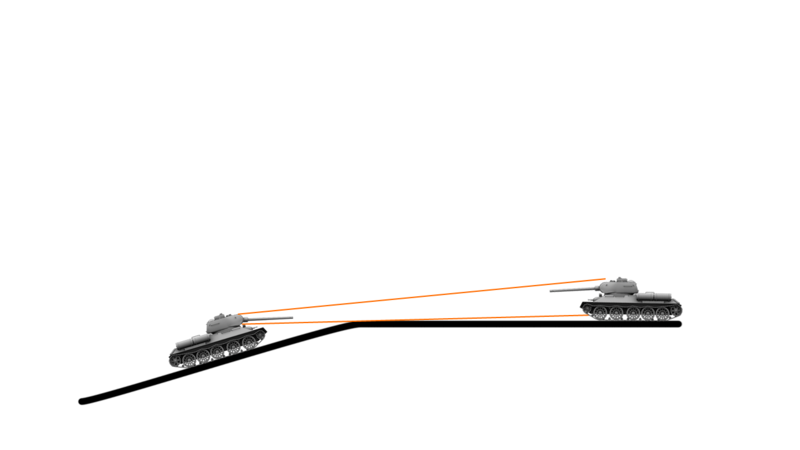 Some vehicles, such as the E-100, Maus and the Churchill series, have relatively weak turret cheeks, and a sufficiently high-powered cannon may be able to punch through them. 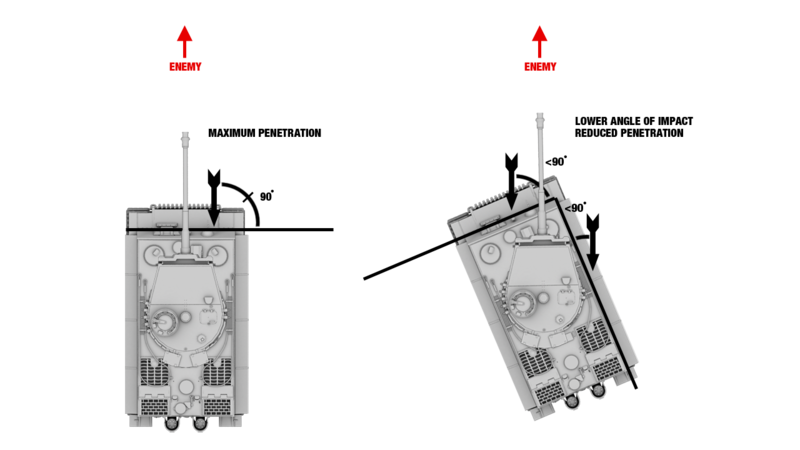 Note that ear-like protrusions for rangefinders such as those found on the T29 or the cupolas of some French TDs are not weakspots, as they are not part of the vehicle's hitbox. 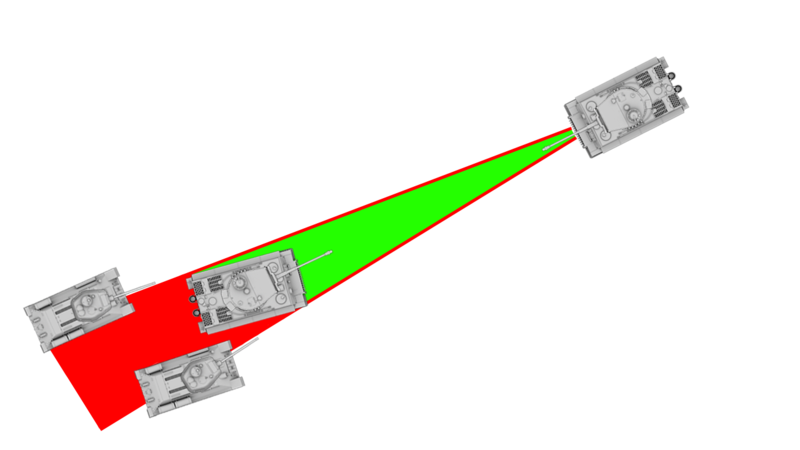 Attacking tank destroyers from the front can mean certain death due to their often both thick and sloped frontal armor and powerful forward-locked gun, but their weak side and rear armor and inability to shoot in any direction but forward means tracking them and maneuvering around them can make for an easy kill. 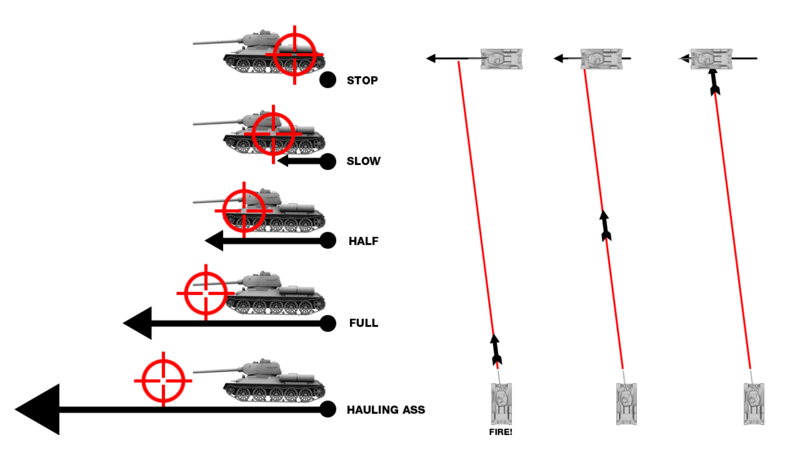 Note that some US, UK and German tank destroyers are equipped with slowly turning turrets, meaning you'll still have to move in a circle around your target, though due to the slow turrets, these TDs are still not much of a threat if tracked. Continue to coordinate your attack as events develop. 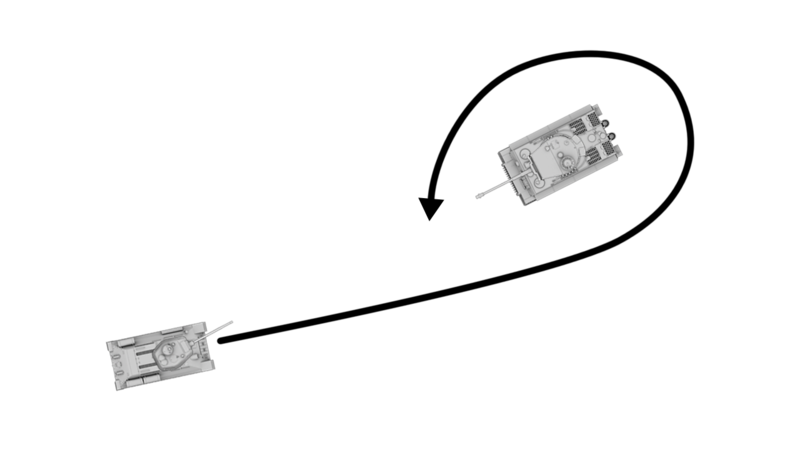 In the example above, as the two enemy heavy tanks are distracted, medium tanks take a flank position. plit into groups and work together to overpower the enemy in a coordinated effort. 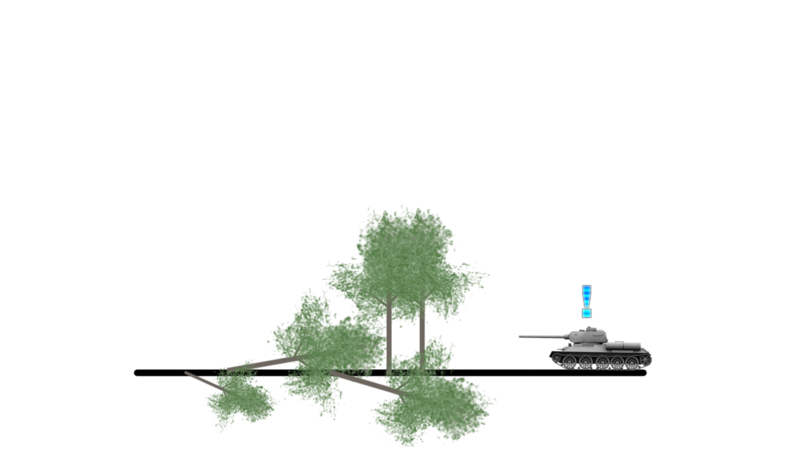 Use cover, camouflage, terrain and the abilities of the tanks at hand to your advantage. Keep it moving on open terrain. 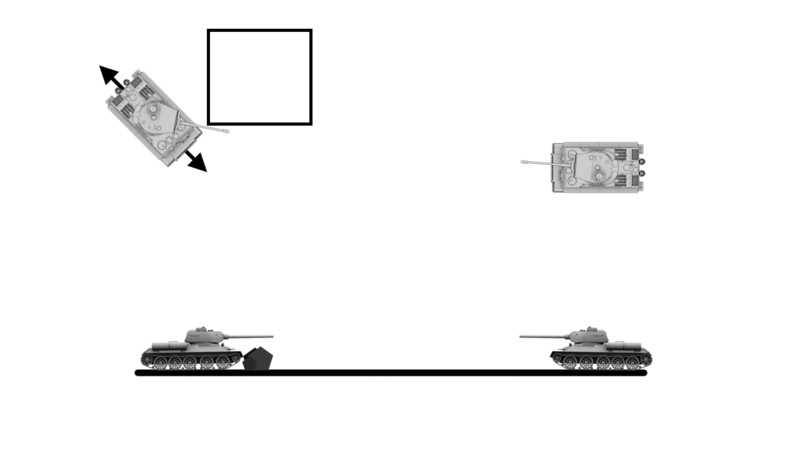 Exposed, a sitting tank is a soon-to-be-scrap tank. 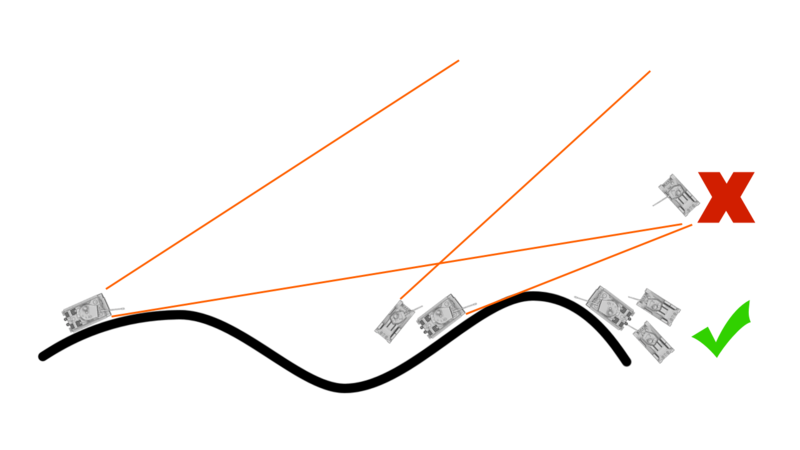 Slow or stop, quickly aim and fire, then continue to take up a better position against the enemy while reloading. 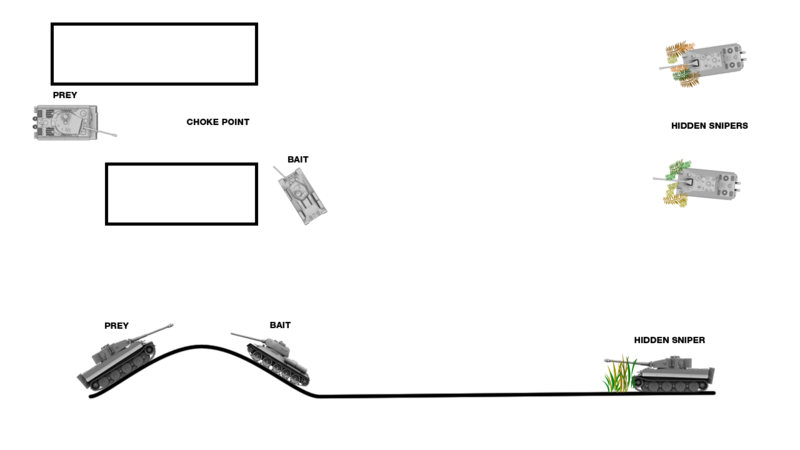 If you stand still, you'll be easy prey for enemy tanks and artillery.